Many European politicians and media pundits were profoundly shocked by Donald Trump's victory in the US presidential election. 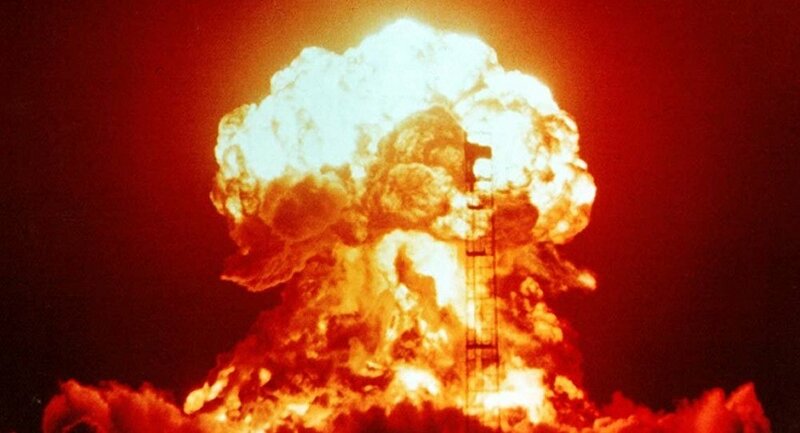 However, according to Willy Wimmer, former Parliamentary State Secretary in the German Defense Ministry, with Hillary Clinton as president, a third world war would have been just around the corner. Donald Trump's victory has prevented a global conflict, Willy Wimmer, a former Parliamentary State Secretary in the German Defense Ministry and a leading politician of the Christian Democratic Party (CDU), told Sputnik Deutschland on Wednesday. "I was so relieved, like never before, for I had a feeling this morning that this decision saved us from a great war. I believe that the new American President, unlike his opponent, is ready for a reasonable, practicable and trustworthy collaboration with other countries in the world — and that gives me hope," Wimmer emphasized. According to Wimmer, Berlin did not take into consideration the national interest of Germany when expressing its attitude to the US presidential campaign participants. "I think that the President of the Federal Republic, the Federal Chancellor, and, above all, the Foreign Minister, have not taken into account the interests of the German people. By [offering] one-sided support for one candidate and partially offensive comments about the other they have done the German people a lot of harm. This is an unacceptable interference in the internal affairs of another country, and after the election campaign ended, it may backfire at their own people," he pointed out. The German politician especially criticized German President Joachim Gauck for what he called "intolerable" rhetoric. "I think it would be a good thing for him to resign soon," Wimmer remarked. However, the German mainstream media had also demonstrated a biased and non-objective approach toward the US election campaign, according to the former State Secretary. "Since the times of the Second World War, we know who the so-called "quislings" are — they are those who always follow a leader, even if he doesn't belong to their own country. Obviously, these kind of people are widely spread in Germany — in the political sphere, in the media, and elsewhere," Wimmer noted, adding that after Trump came out on top many German journalists and politicians found themselves in an awkward position. Wimmer believes that Trump will restore "classical" great power relations with other nations, most notably with the Russian Federation. In contrast to Trump, Clinton has repeatedly signaled that she was going to return to her husband's European policy strategy, the German politician recalled, stressing that it was Bill Clinton who violated the Paris Charter by unleashing a war against Yugoslavia. The US Democratic Party has facilitated global instability, he remarked, and added that he pins his hopes on the Republican President. As for NATO, Wimmer noted that the bloc has become a threat to world peace after it turned from a defensive alliance to "the assault machine." "If the new American president realizes this, I would feel more comfortable than I do today while thinking about NATO," the German politician pointed out. Trump's victory has indeed come as a surprise to the German political establishment. 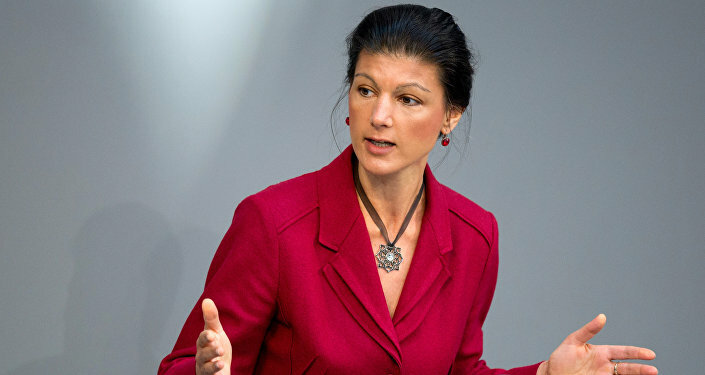 Echoing Wimmer, Sahra Wagenknecht, leader of Germany's Left Party, explained that the German elite have appeared to be completely divorced from reality. "The politicians, who now stand with sad expressions and who are in shock about what has happened [in the US], don't really understand anything. The United States public first and foremost voted for change, rather than specifically for Donald Trump," she told Sputnik. However, according to Wagenknecht, only time will tell whether the US leadership will bring its perpetual wars to an end.